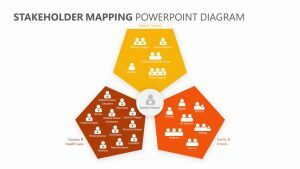 Discuss the market you have or intend to have in Austria with the Austria PowerPoint Map. 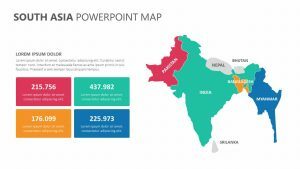 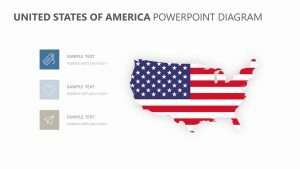 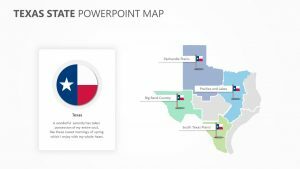 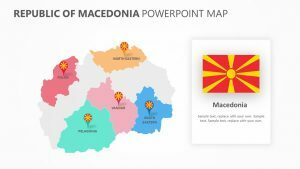 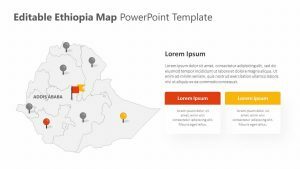 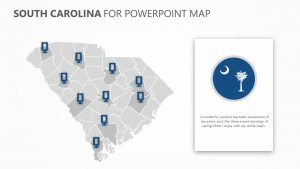 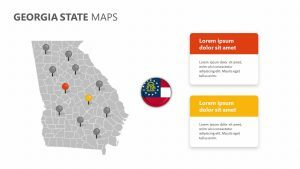 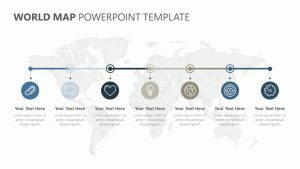 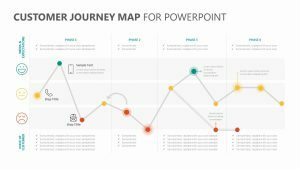 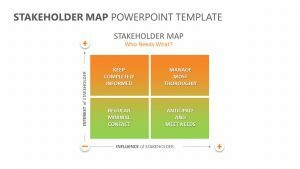 The Austria PowerPoint Map is a set of three fully editable PowerPoint slides that are customizable down to the icons and colors that are used. 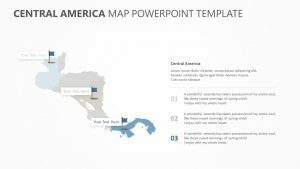 You can use the Austria PowerPoint Map in order to discuss the market you have in certain locations. 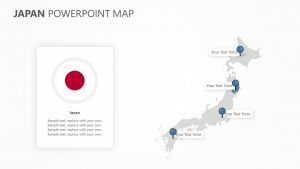 You can do this using text, colors and graphs of many different kinds. 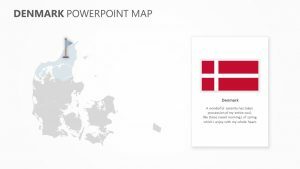 On the slides, there are maps of Austria including indicators of important cities in order to make discussing the market a simple, detailed visual presentation.